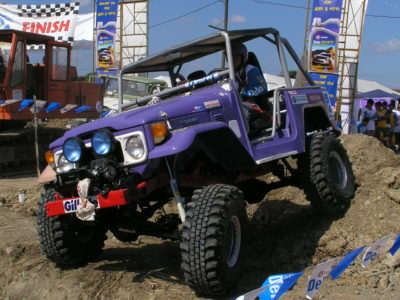 To achieve this, NAsFOR created it’s own Race Rules – borne out of years of racing, which has improved systematically with emphasis on the safety of the driver, crew, marshals and most of all the spectators. Aside from the Race Rules, NAsFOR has adopted its own Rules on Membership, setting forth the expected rule of conduct for each member. 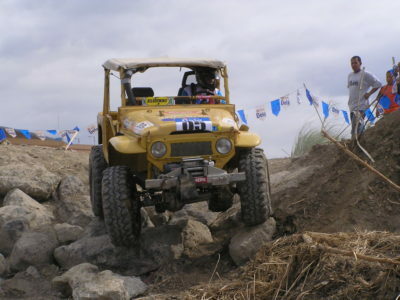 To date, as a result of these initiatives, Off Road Racing is fast becoming one of the most well attended motor sports in the country – both in terms of competitors and spectators. 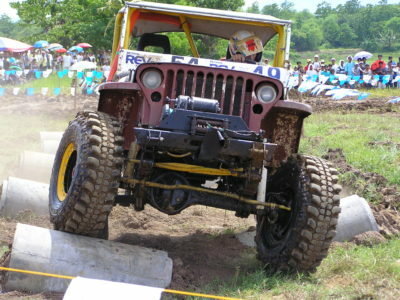 NAsFOR holds a four (4) leg National Series and 15 Regional Series annually (aptly billed as NAsFOR National 4×4 Extreme Series). 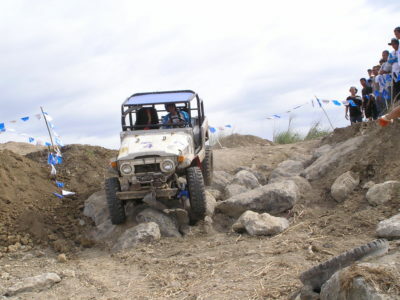 NAsFOR aims to organize and hold International Off-Road Races, which will enable us to compete and be at par with foreign counterparts while at the same time promoting the country as an ideal off-road destination in the region.